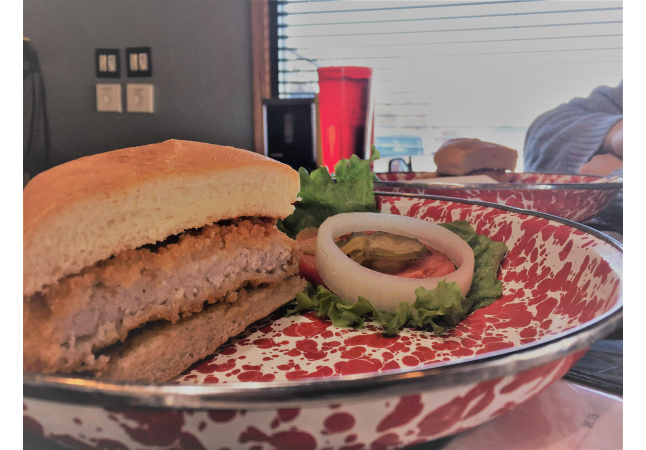 Love a great Pork Tenderloin? Des Moines has some of the best and so much more culinary history! This tour explores foods that were made famous here...And the restaurants that are keeping these traditions alive. 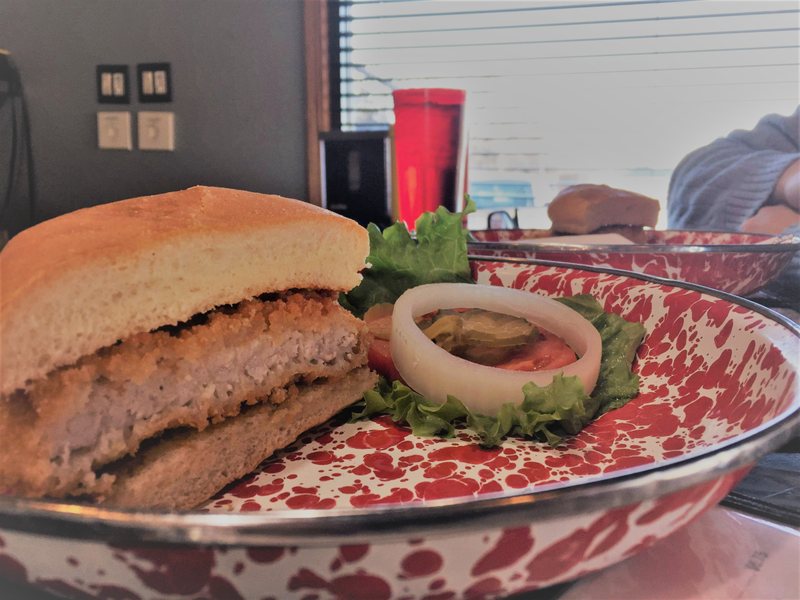 We'll learn about and taste Pork Tenderloins (of course!) and also loose meat sandwiches and more. We’ll hit some historic places and some restaurants with a new take on traditional Iowa foods. Tours begin at Cooking with Alessandra at (333 E. Grand Ave., Loft 103) in the East Village Des Moines, Iowa. * Additional surprises along the way!